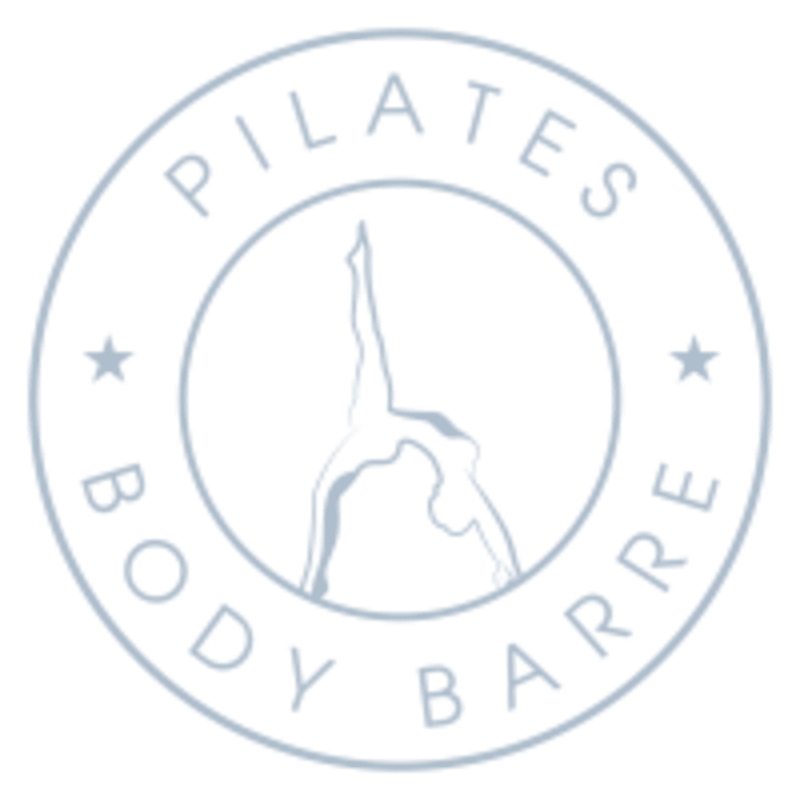 Pilates Body Barre is a beautiful, boutique pilates and barre studio. The facility is new, bright and airy with top of the line equipment. They offer Reformer Pilates, Barre, Suspension Training and PiYo. They have their signature Suspension Barre that fuses the upper body and core burning workout of suspension training with the lower body toning of barre. All instructors are passionate about what they teach and the best of the best.